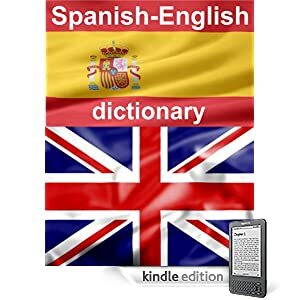 Spanish-English dictionary with 568,977 words translated into English. 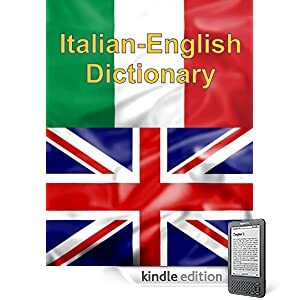 All dictionaries can be set as Kindle default dictionary, replacing the Oxford dictionary that is installed by default. You can then have words translated by selecting them with 5-way controller. You can use Kindle settings to switch between dictionaries since only one dictionary can be active at any given time. If you need, you can always revert to using the Oxford English dictionary. Please note that iPad/iPhone, Android and other Kindle apps don’t support custom dictionaries such as these. 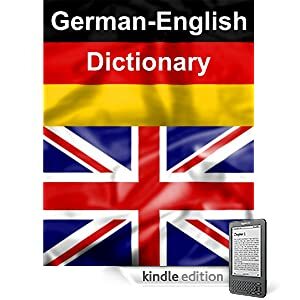 If you need to translate from English to another language, you can use one of our previously released dictionaries. See here for complete list.